To all aspiring authors out there, wait no more for a commercial publisher/ traditional publisher to pick up your manuscript from their slush pile and offer you a publishing contract. Let Candid Creation Publishing take you from book idea to market through partnership publishing. Partnership Publishing is a publishing arrangement between you and Candid Creation Publishing that gives you an opportunity to invest directly in your own book. Not only will you enjoy the one-stop professional service of a publishing house, you will get to retain your publishing rights and receive a higher percentage of the profits from book sales. Partnership Publishing is a business model that makes professional publishing accessible to both aspiring and existing authors. Candid Creation Publishing strongly believes that Partnership Publishing is the key to book publishing success as this business model allows for a mutually beneficial collaboration. We understand that the publishing process is very daunting and time-consuming for authors and thus we seek to free up your time to focus on the content creation process and your core business. You can view us as your outsourced partner in publishing. 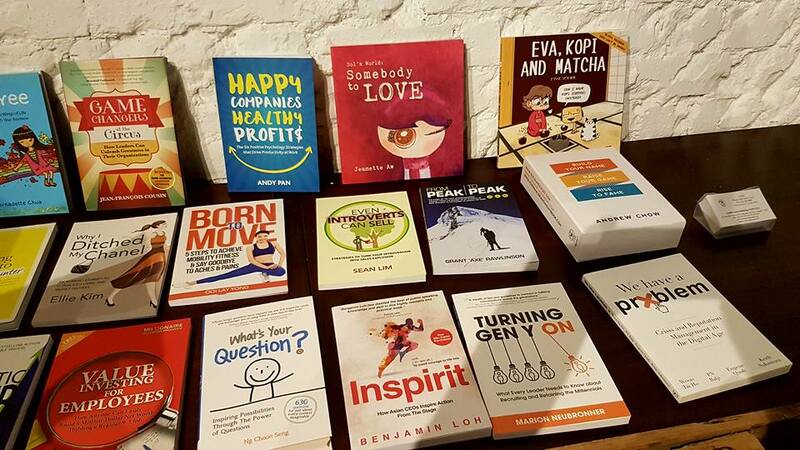 But, in contrast to self-publishing services, every book published by us is carefully curated by our team of experienced professionals to ensure the book meets the highest quality standard. At this stage, we seek to understand your objective of getting your book published and answer all your questions on how to get your book published. It is also important that we get to know you better so that we can plan an effective strategy that will best extract and express your brand essence. We will explain the necessary ingredients to help you achieve your publishing objectives and to ensure your book’s success. The timeline and marketing plan for the book will also be discussed at this stage. This is the stage where we help you to get your manuscript to the highest possible standard for production. If you need support in writing or translating the manuscript, we can provide these services too. Otherwise, once your manuscript is accepted by us, ISBN application, copyediting, illustration, design, layout, and proofreading are some of the professional publishing services we provide at this point. Throughout this stage, we liaise closely with you on matters that will affect the look-and-feel of the book while managing the project timeline. Once we have received your approval for the book’s final text and layout, we will work with our appointed printer to produce the books according to the agreed specifications (in terms of quantity, quality and detailed print and production matters). We will then manage this printing process in accordance with the agreed timeline. We can also help to produce an electronic version of your book (e-book) to cater for different reading habits. When the books are printed, your books should not be merely stored away. As a publishing company, we believe that the two key success factors behind books promotion are distribution and publicity. Even popular books — those that make it to the bestseller lists — achieve their success because of strong distribution and publicity efforts. Other than direct sales by the author, we work with our appointed distribution partner to distribute the book through brick-and-mortar channels like bookshops, book fairs, libraries, schools, and organisations. We can also help you to distribute your e-book to all major international ebookstores to extend the reach of your book. Other online channels to promote your book includes our website, book-seller websites and Amazon.com. However, your books will not be picked up by readers if there is no awareness about your book in the market. Awareness is generated through publicity and this is where we can support our authors to gain media exposure through broadcast and print media. Publicity can take the form of book reviews or author interviews. We can also provide support in the organisation of book launches and book signing events as well as book seminars held in the stores or other venues. Support in new media marketing such as setting up websites and book blogs are also available in our suite of services. We love to know more about your book idea. Contact us to explore how best we can support you, to take your book from idea to market through Partnership Publishing.